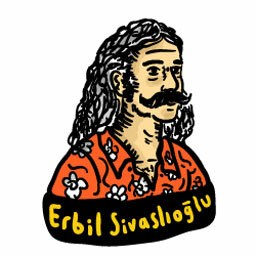 Founder of the creative studio Bitti Gitti. 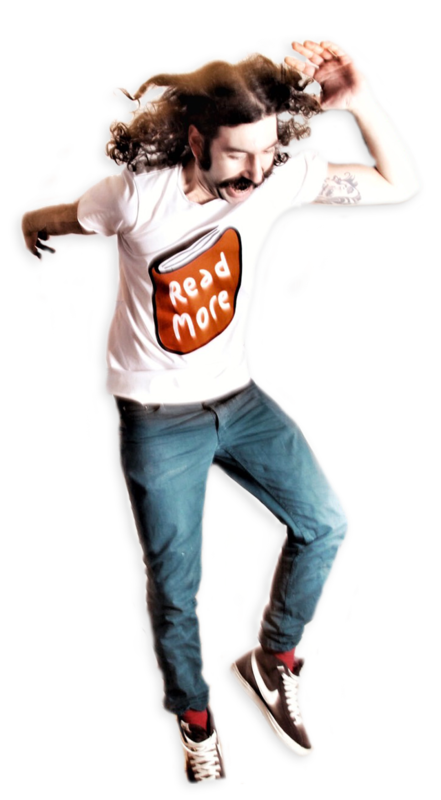 Co-Founder of the book sharing platform Book Serf. Hand crafted pinhole cameras with all the equipment needed for printing your photos. Just put your phone in and enjoy the music wherever you are. Custom designs for corporations and live screen printing events. Designing and launching mobile apps since the first iPhone. Pleasure of making fuses with joyful design. Love sharing what I learn through experiences. Selected articles and interviews about recent projects. In the end it's all about you!